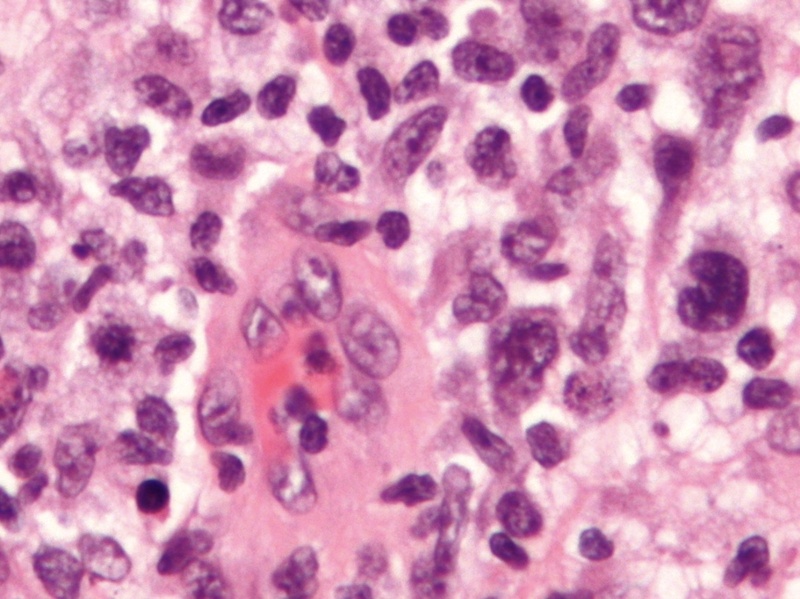 Breast implant associated Anaplastic Large Cell Lymphoma (ALCL) is extremely rare, and has only recently been described. Through the efforts of the American Society of Plastic Surgeons (ASPS) and the American Society for Aesthetic Plastic Surgery (ASAPS) a database was and continues to be compiled. The American Cancer Society, The American College of Surgeons, The American College of Obstetricians and Gynecologists, American College of Radiology and Society of Breast Imaging all recommend that routine mammograms begin at age forty for women with an average risk of breast cancer. This weekend the San Francisco Bay Area is focused on protecting your breasts. 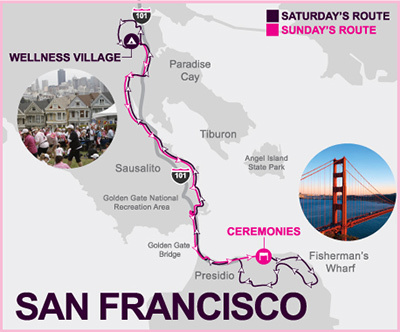 The 2014 Avon Walk for Breast Cancer: San Francisco and Breastfest are both happening today in San Francisco at Fort Mason. The American Society of Clinical Oncology is meeting in Chicago this week, and some exciting new research is being presented in the medical treatment of some traditionally unresponsive cancers. Earlier this year the San Francisco Plastic Surgery Blog reported an extremely unusual, but possible association between breast implants and a rare form of Non-Hodgkin’s Lymphoma named Anaplastic Large Cell Lymphoma or ALCL. The tumor is extremely rare. Of the 5-10 million women with breast implants fewer than 100 cases have been identified. Literature reviews identified 34 unique cases, and as many as 75 cases may have been identified world wide. 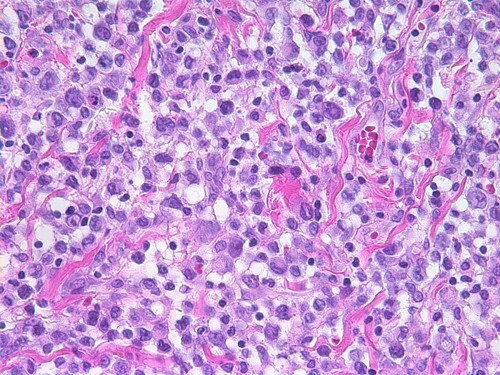 Because of the rare nature of the tumor, it is not clear what the association is, if any. 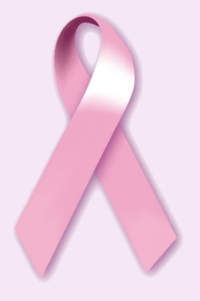 Worldwide, 1.5 million people are expected to be diagnosed with breast cancer in 2011. The importance of self-examination and mammograms cannot be overstressed. 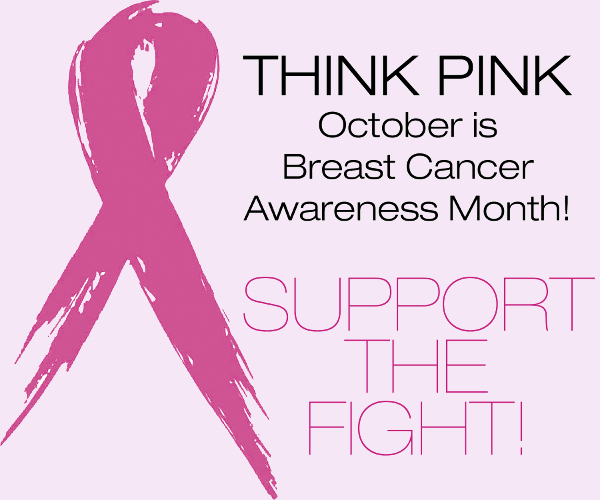 The earlier breast cancer is detected, the better the cure rates, and the smaller the need for mastectomy.